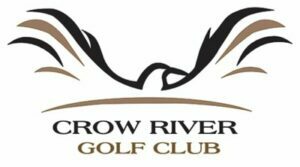 Please join us on Friday, May 17th 2019 at Crow River Golf Club for the Inaugural Barrick Charity Golf Classic. We’re honoring our Father’s Legacy on the anniversary of the day he lost his battle as we raise funds and awareness for those currently battling mental illness. Click on the registration and sponsorship pages for more information!